There is a growing need for a practical “around the clock” solution that significantly increases time on dialysis while increasing efficiency and reducing overall cost (which is compounded by the need for dedicated manpower and facilities). The next leap forward in renal replacement therapy, short of a kidney transplant, would be to provide a dialysis system which offers continuous treatment, is wearable and truly portable, and allows patients the freedom to resume their daily activities. There is currently no device available on the market that meets these criteria, but there are several in various stages of development. 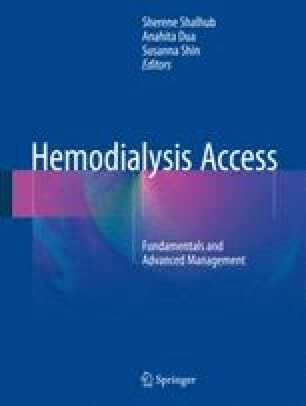 This chapter discusses the current advancements in portable and wearable dialysis technologies.